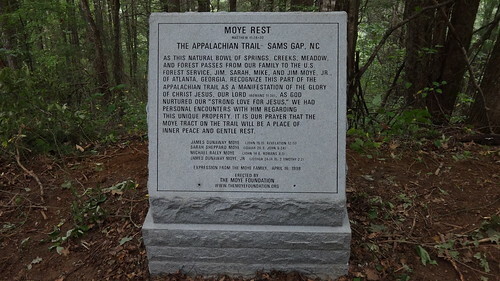 This entry was posted in Appalachian Trail, North Carolina, Tennessee and tagged Moye's Rest by wndrwmn71. Bookmark the permalink. Great post raising a very important issue. Thanks. You got it. It was great hearing from one of the family members.